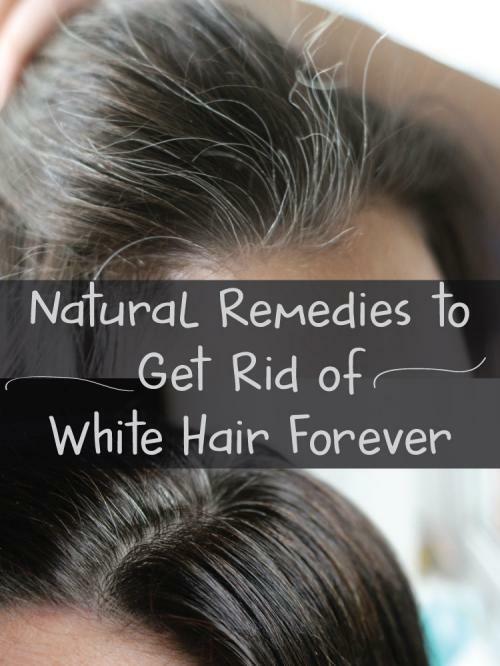 How to reverse ageing and convert white hair to their natural color permanently using home made remedies in less than 6 weeks. Usually hair starts greying with age and the process of losing natural color starts from sides, within beard (for men) and then the top of scalp and finally at back of head. But in few rare cases, hair will turn grey one side completely, while it remains in natural color on the other side. In few cases, dispersed grey hair appears all over the scalp. Grey hair caused by age cannot be reversed, but premature greying can be treated and further greying can be delayed or prevented using few home made natural remedies. Hair has no life except at the root. Greying can be caused due to lack of nutrition like copper, iron, zinc supply to root. Additional factors which can cause a gap between root and blood vessel inside can be alchoholism, smoking of tobacco, excess of sexual activities, stress, lack of proper exercises which supply enough blood to the scalp etc. In few cases, premature greying can be hereditary also (Can be transfered from father or maternal uncle). Procedure : Peel only 2 lemos and mix them along with other 2 unpeeled lemons and 3 garlic cloves in a blender. Once, these are blended well, pour this mixture in a glass jar and add 200 gms of flax seed oil, 1 kilo Honey and mix well using a wooden stirrer or spoon (non metalic). Once the mixture is well stirred, close the lid of this jar and store in Refrigerator. How to Consume it Daily : Use a wooden spoon (tea spoon size) and take a spoonful (10 gms) of this mixture 3 times in a day, 30 minutes before breakfast, lunch and dinner respectively. Ingredients of this mixture are easily available and during this 40 days treatment, avoid sexual activities during day time, quit smoking and alchohol. Add more Iron, Zinc, Copper, Magnesium and Protein to your diet either directly or through supplements. Use a shampoo with pH Zero and use only natural conditioners like egg, yogurt for your hair. Wash hair with fresh cold water (avoid hot water). 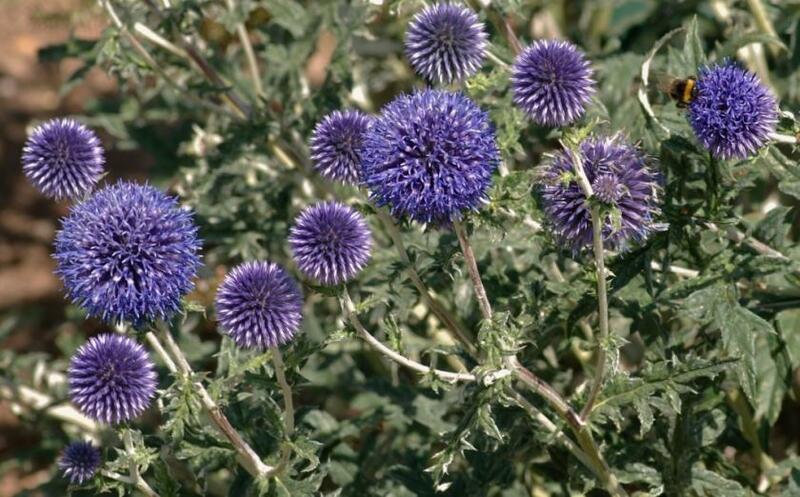 Collect 300 gms of dried East Indian globe thistle or Bodatharam (Mundi in Sanskrit) flowers. These flowers should be pricked recently, not stored for more than 3-4 months. Squash them and then boil them in 1 litre fresh drinking water. Stop boiling when half of this liquid evaporates and 500 ml of syrup is left over. 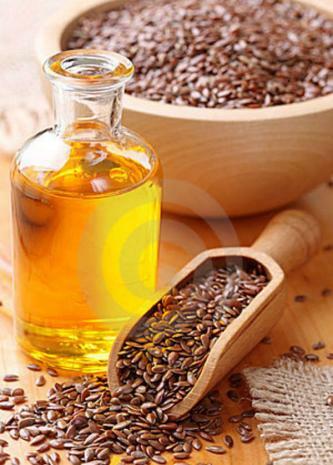 Filter the Thistle pulp and in the remaining 500 ml liquid, add 250 ml of black sesame seeds oil. Now boil this mixture again until entire water content evaporates and only 250 ml of oil mixed with Thistle flowers extract remains. Let this oil cool and store in a Bottle. How to use this Thistle Oil : Every day before brushing teeth on empty stomach, warm this oil and take 3-4 drops in each nostril by bending your head backwards. Also drink 1 spoon of this oil. Do not eat or drink anything atleast for 30 minutes after doing this process. This should be repeated in the evening, 30-60 minutes before dinner on empty stomach. This method is effective for those who had experienced premature greying at very young age.